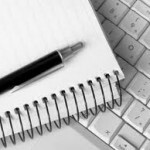 The B-CC High School Educational Foundation is please to announce our support for a Summer Workshop in Journalistic Writing and Media Literacy. There will be separate Middle School and High School sections. Click here for more details and an application for the program. We are excited to support this opportunity and wish all Westland and B-CC students and families a safe and relaxing summer! 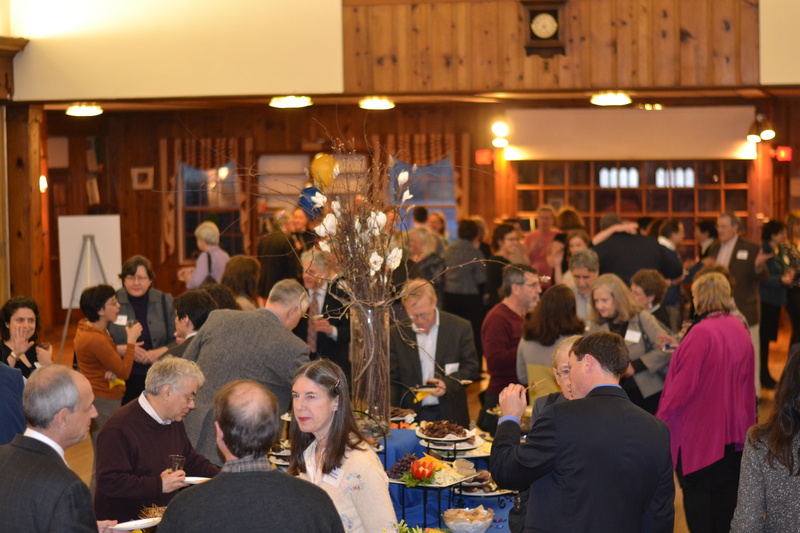 Thank you to everyone in our community who came out to celebrate academic excellence at B-CC and the Foundation at this year’s Wine, Chocolate and Cheese fundraiser. 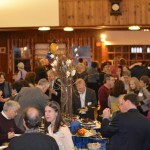 We were honored to have so many B-CC faculty members in attendance this year. We thank thank them for their tireless commitment and the great work that they do day-in and day-out with the students at B-CC. The Superintendent of MCPS, Josh Starr, also attended the event and inspired us with his vision for education in the county. Thank you Superintendent Starr! Also, a big thank you to Carole Brand and Susan Bank for another amazing fundraiser and to all of the partners and donors who made this years event possible! 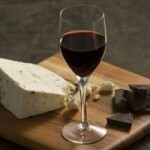 Please join us for the 7th Annual Wine, Chocolate and Cheese Community Fundraiser. 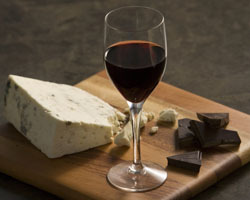 Enjoy an evening of wine, chocolate and cheese with “heavy” hors d’oeuvres. The event will highlight academic excellence at B-CC High School and honor B-CC HS faculty leaders and academic program directors. The Bethesda-Chevy Chase High School Educational Foundation has elected two area residents to a three-year term on its Board of Directors. Andy Stern is the owner of Andy Stern’s Office Furniture, Inc. and is a managing partner of three commercial real estate partnerships. 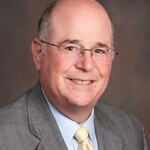 He believes strongly in his family’s tradition of giving back to the community and over the years has had a leadership role in many community organizations including Leadership Montgomery, Jewish Community Center of Greater Washington, Green Acres School, and Wolf Trap Foundation for the Performing Arts. 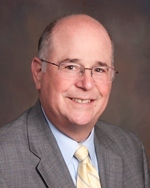 He currently serves as Chair of the Board of the Bethesda-Chevy Chase Chamber of Commerce. Andy and his wife, Eve, are both graduates of B-CC High School. They have two grown sons, Ben and Alex. Maura Mahoney, who will be joining the Foundation’s Communications Committee, is a contributingwriter for Bethesda Magazine. She has had a long career as a freelance editor and writer and also worked as an editor at Congressional Quarterly and Reader’s Digest. Maura served for nine years on the Somerset Elementary School Foundation Board, including two years as president. Her daughter is a junior at B-CC. The 2012-2013 School Year is in Full Swing! We hope everyone had a great summer! 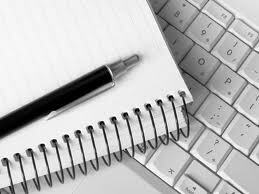 The news school year is in full swing and campus is bustling. 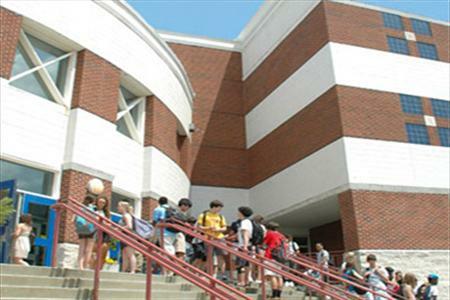 B-CC HS began the 2012-2013 school year on August 27th with 1844 students in grades 9 through 12. 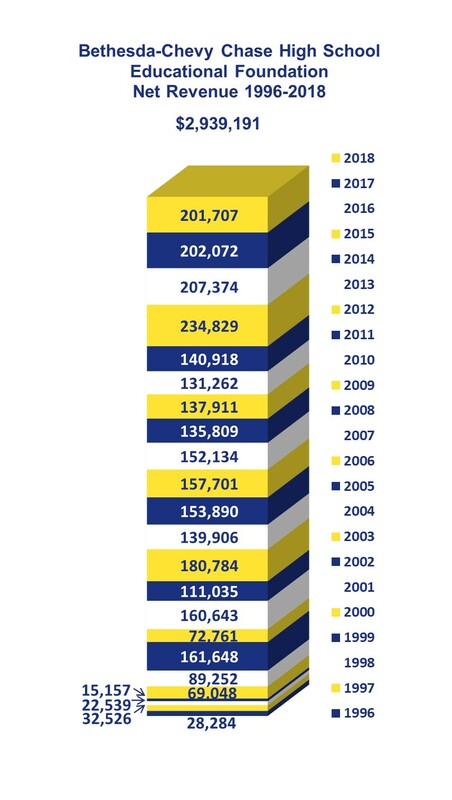 Classes are larger this year than ever, with an average of 32 or more per class. Some gym classes have over 40 students in each. Although B-CC HS was modernized and opened the new facility just a decade ago, already a large addition is planned, for completion in 2017. As a start to mitigate the overcrowding, MCPS has added two portable classrooms this fall to B-CC’s campus. Homecoming is the weekend of October 5th. At 6:30pm on the 5th, don your blue and gold and join us for the Varsity football game vs. 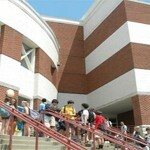 Paint Branch High School. B-CC alums and Foundation members will be on hand to sell B-CC alumni caps. B-CC’s fall musical production, The Music Man, is open to the entire community on November 30, and December 1, 2, 7, and 8.